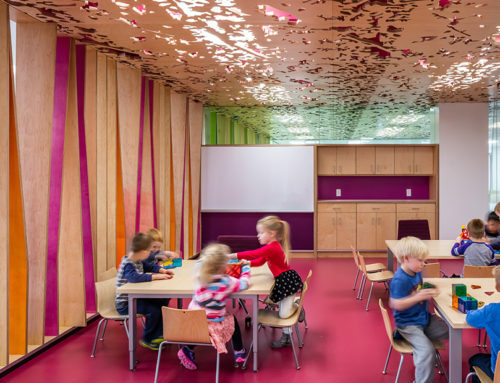 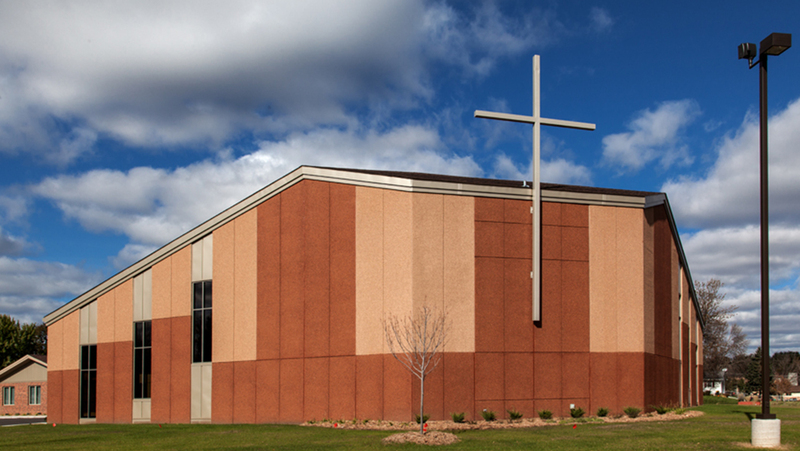 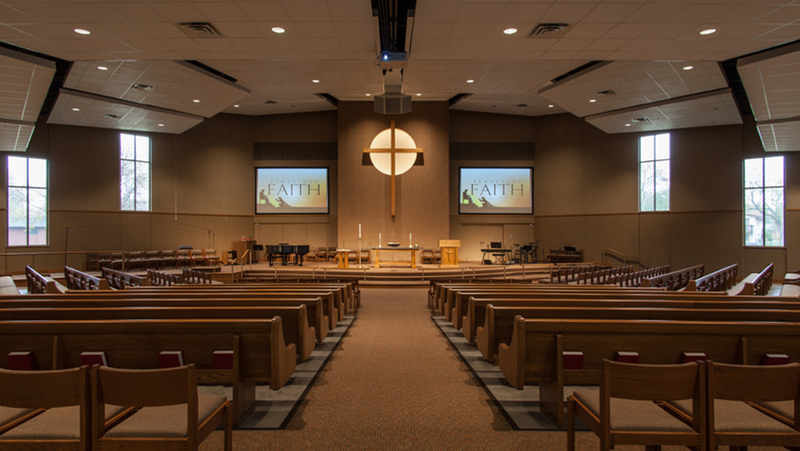 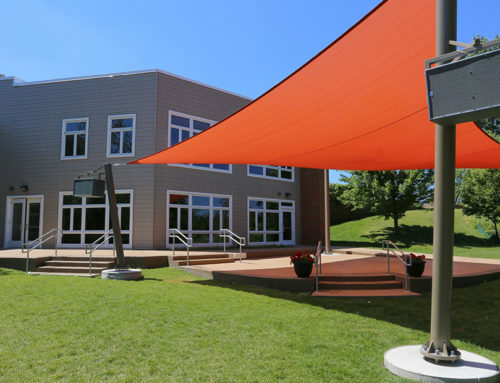 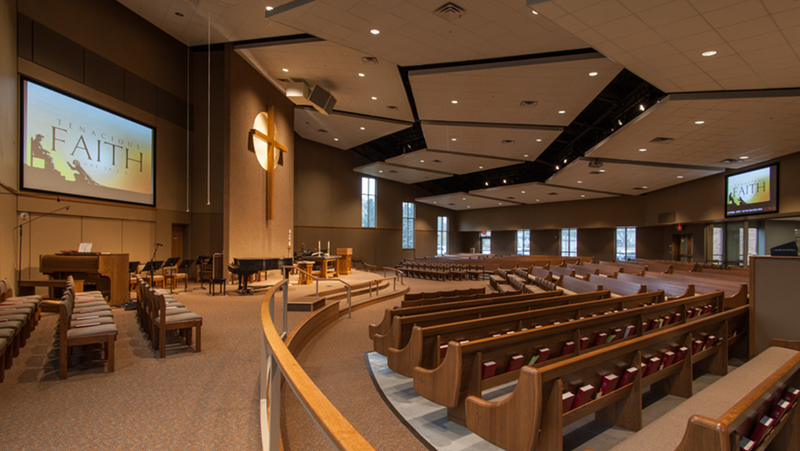 Under a design/build method, St. Philip’s Lutheran Church and Langer Construction worked hand-in-hand with the building committee to design the new addition. 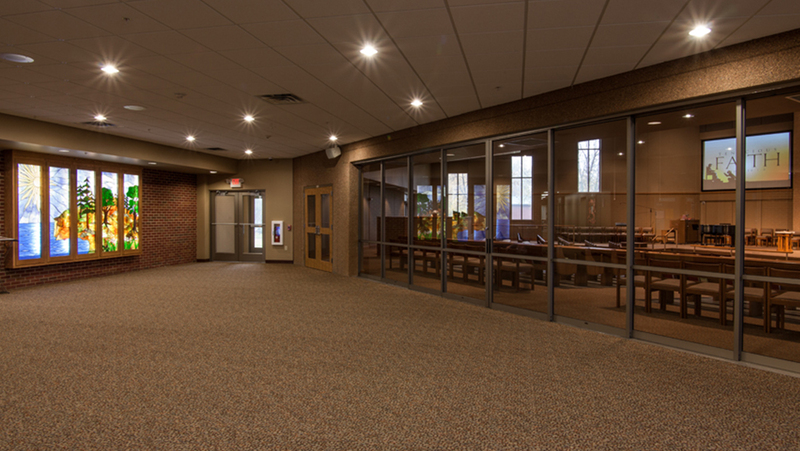 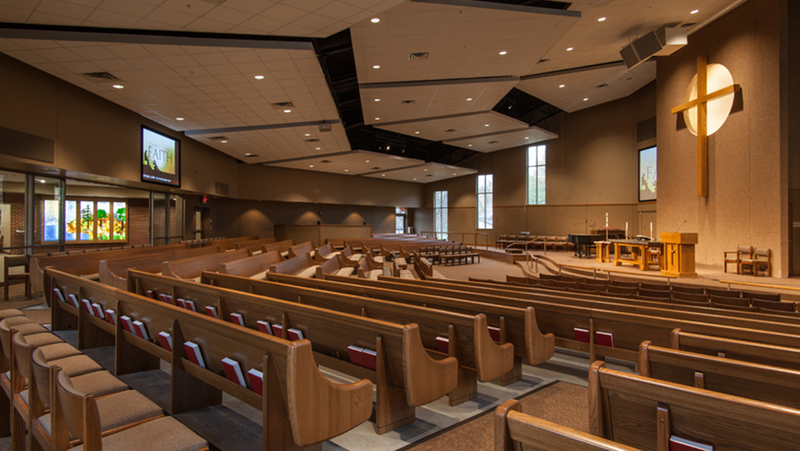 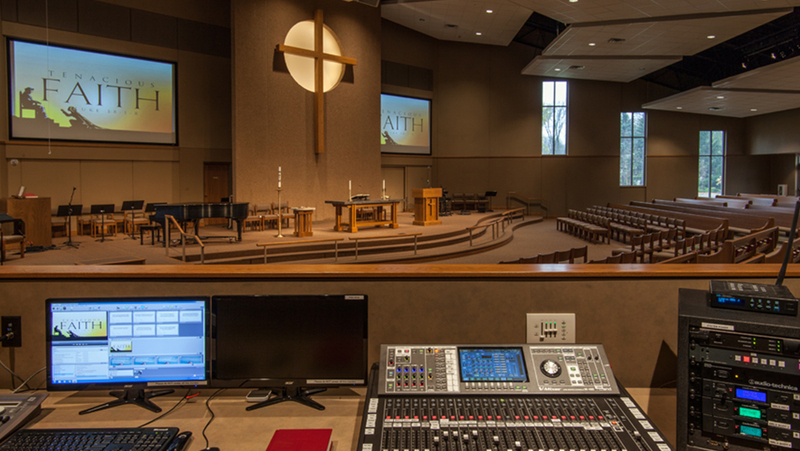 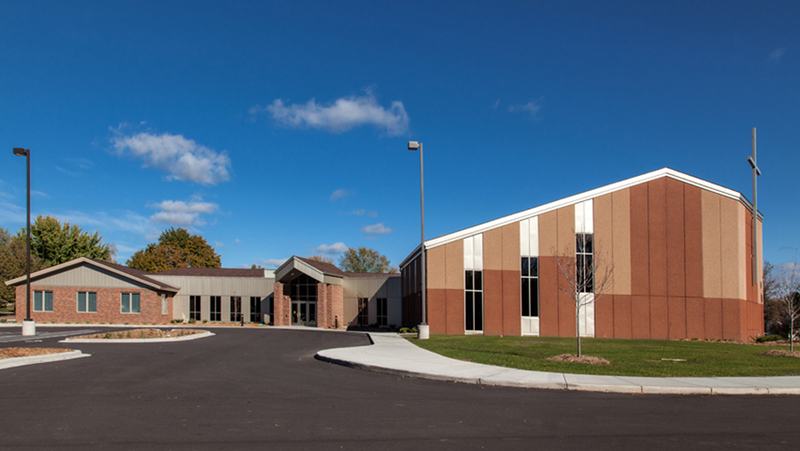 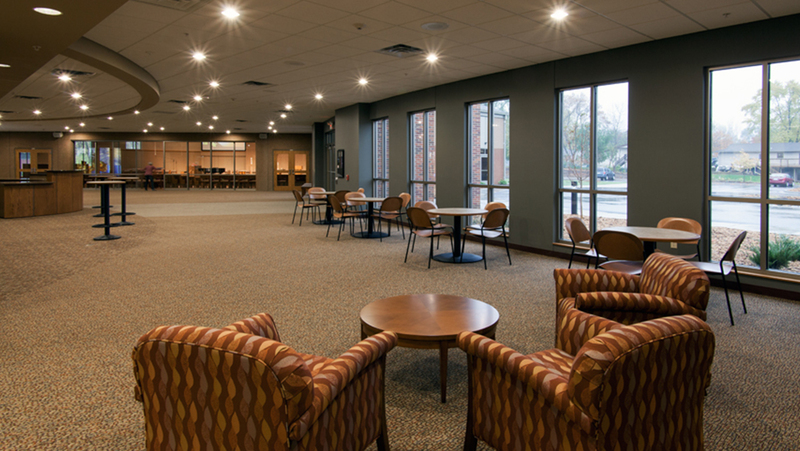 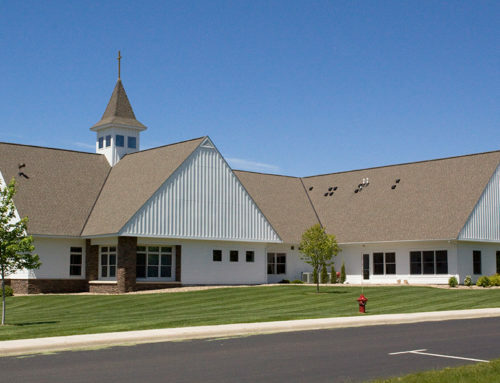 The 10,900 square foot addition included a new 400-seat sanctuary with overflow seating capabilities, narthex/welcome center, 1,565 square feet of shelled future office area, restrooms, new fire sprinkler system throughout the new and existing building, a small chapel area in the existing building, and extensive site work. 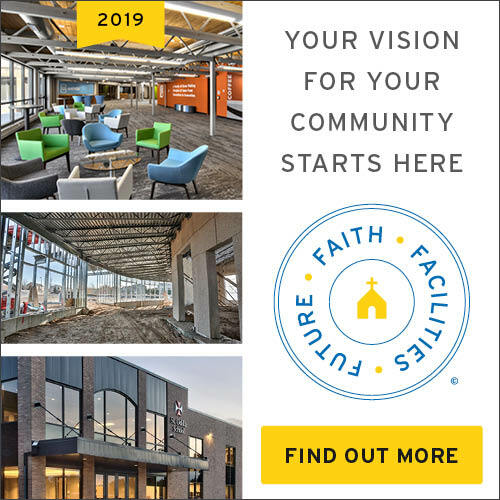 Site work consisted of a new parking lot which increased parking by 201 cars, additional parking lot lighting, new secondary driveway access point to the property, new storm sewer and holding ponds, new electrical and water services, and the elimination of all steps into the facility.